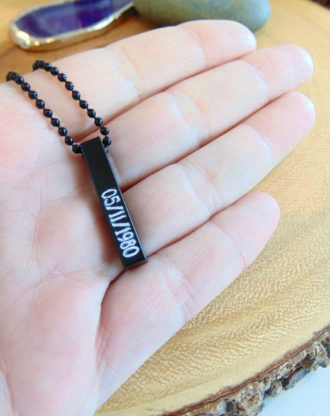 Personalized black necklace, custom engraved Mens necklace, vertical black pendant, custom jewelry gift for dad, fathers day gift for him. 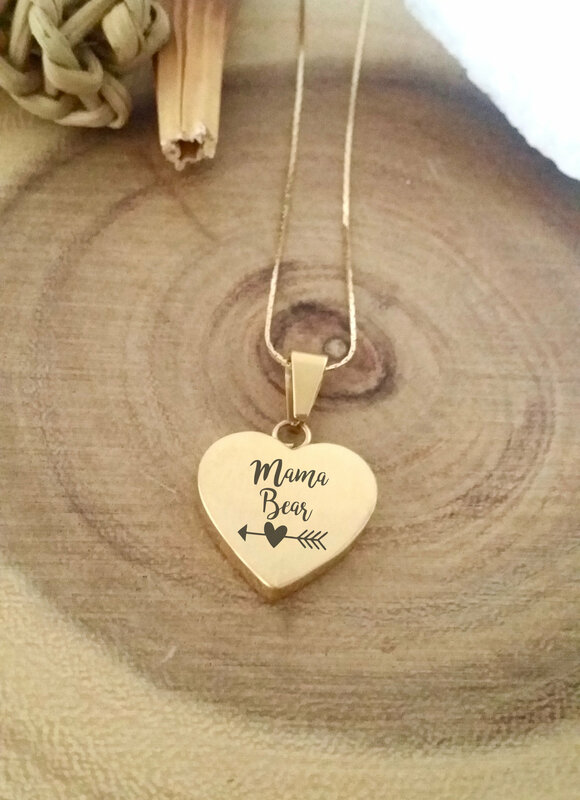 personalized Gold heart necklace, mothers day jewelry gift, engraved heart pendant, custom handwriting necklace, love gift for her with card. 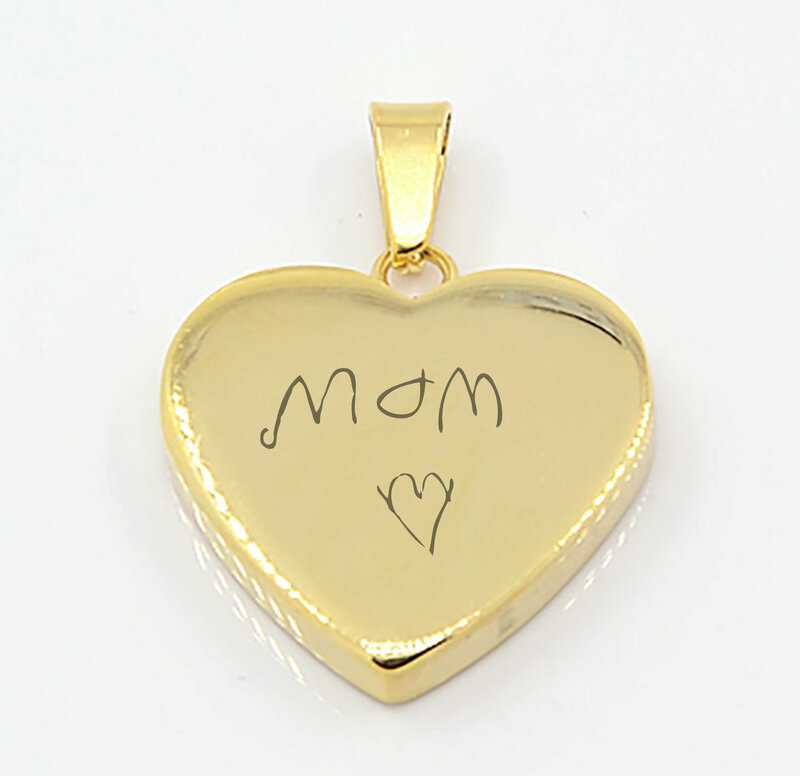 This beautiful 4 mm thick Gold plated heart charm measures 23×22 with a 3x6mm bail. 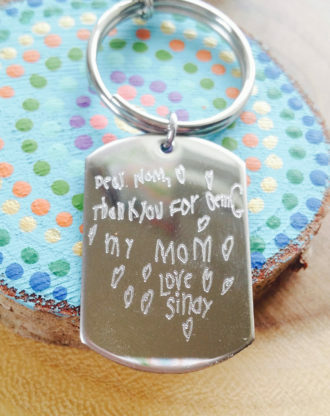 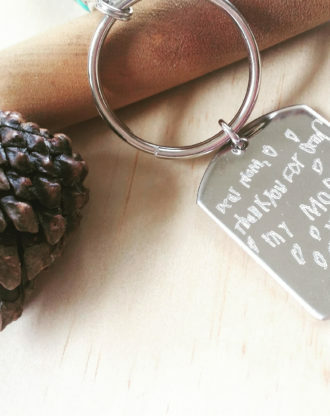 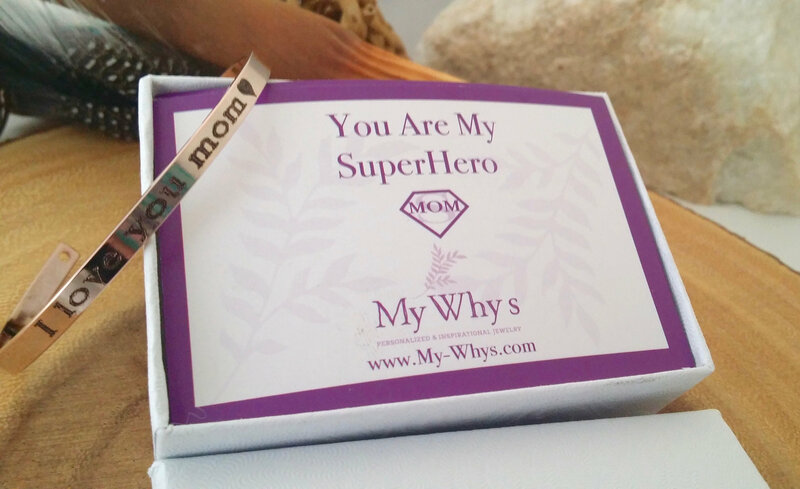 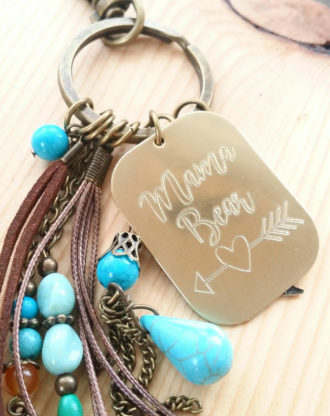 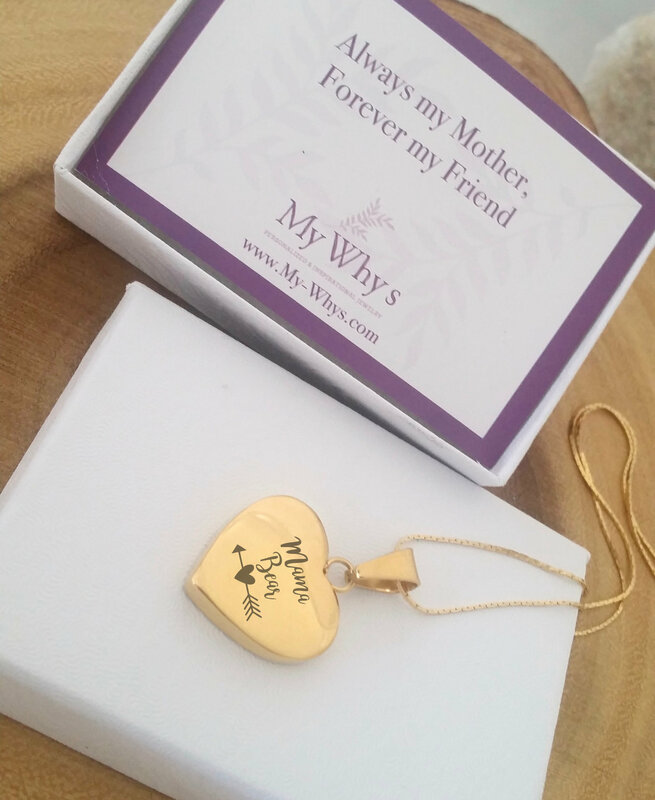 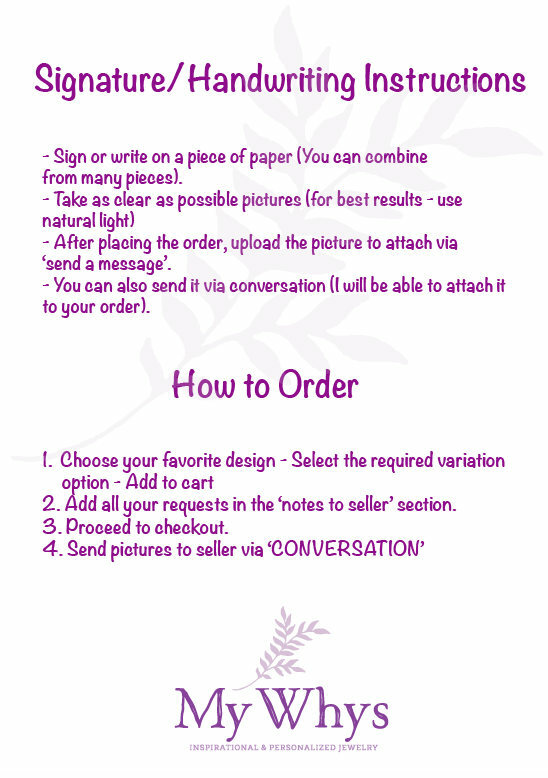 Absolutely wonderful gift for mother’s day (your mom, grandmother or even your wife with a child’s handwriting – you won’t see it anywhere else. 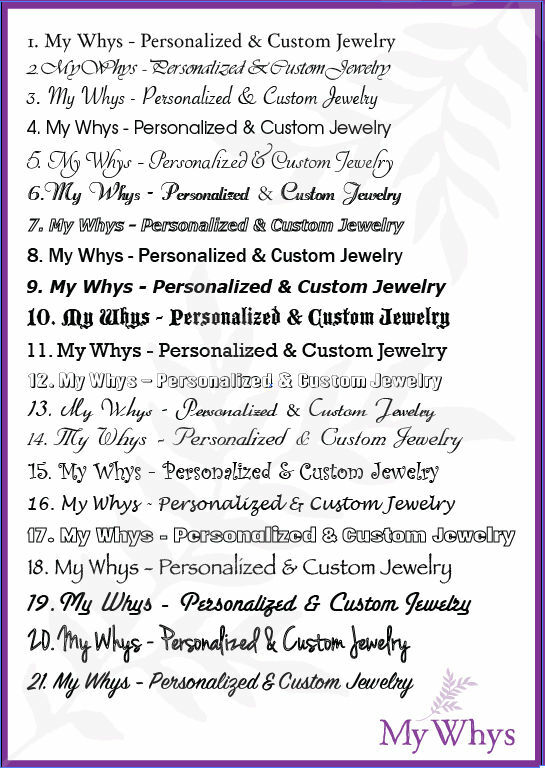 I’s HANDMADE and customized especially for you! 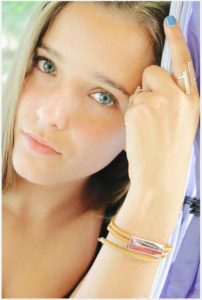 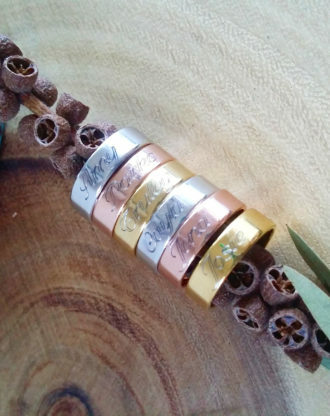 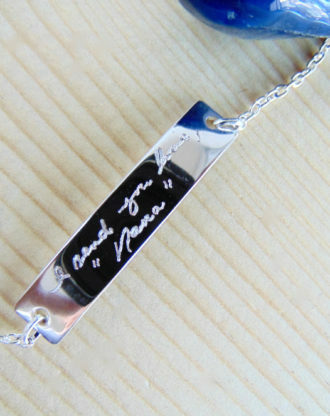 Choose 1 or 2 sides for the engraving to alternate between them. 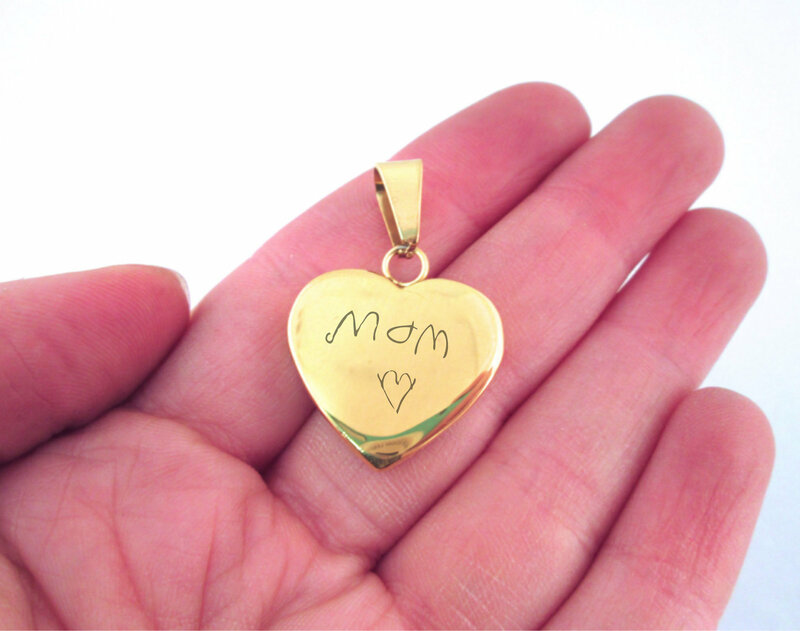 Choose handwriting, dates, phrase, symbol or anything no longer then 3 words. 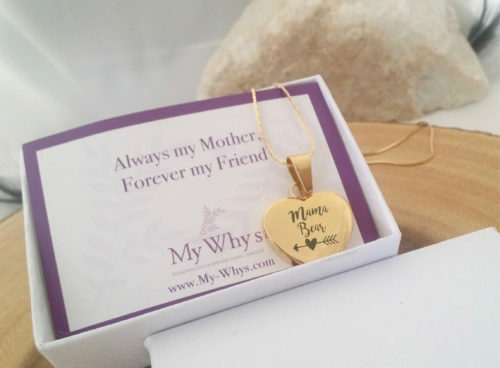 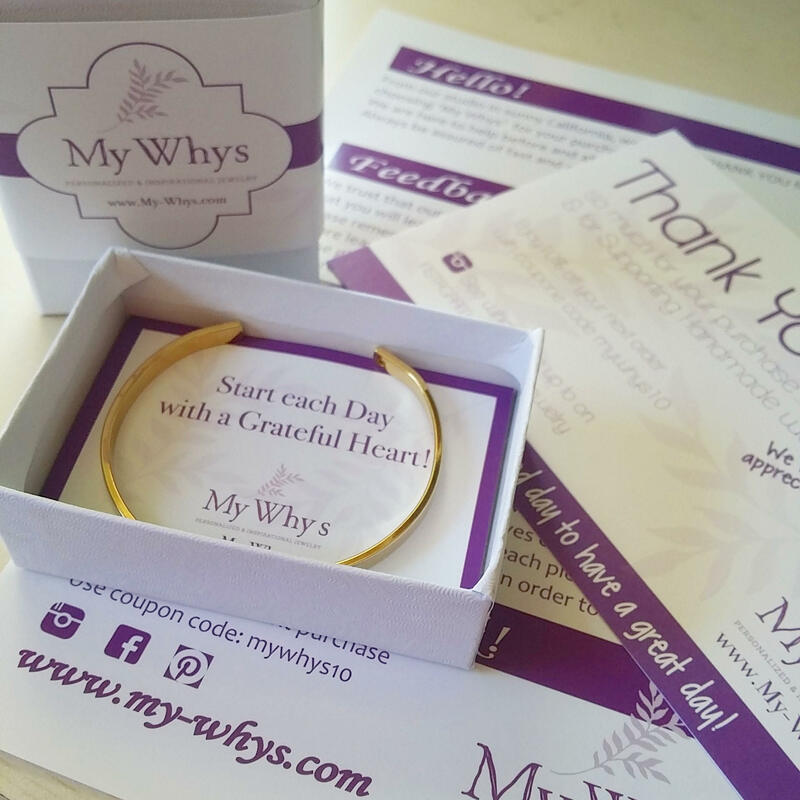 ❤ Item will arrive in a nice gift box, ready for gift giving. 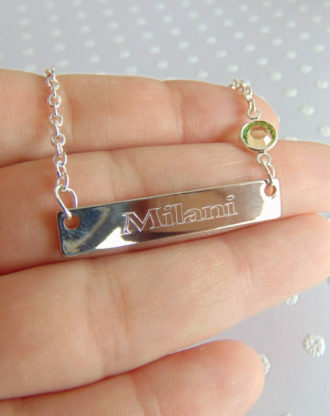 Mothers day gift, nameplate bar necklace, custom name necklace, birthstone jewelry, engraved silver nameplate, message bar, gift for mom. 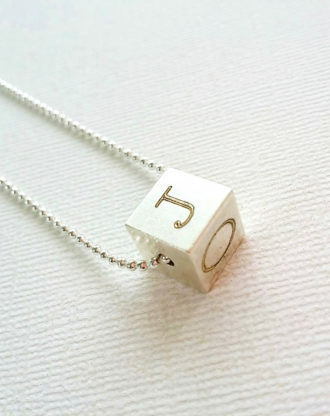 4 sides engraved necklace, Cube Necklace, personalized initials pendant, silver letters charm, Custom initial Necklace, Mothers day gift.